Clayton NJ Real Estate Info is a great page to discover everything about Clayton, with lots of websites to help. While trying to decide where to live, it is important to gather as much information as possible. We try to do that with each town within Gloucester Co. Some towns have limited information though! 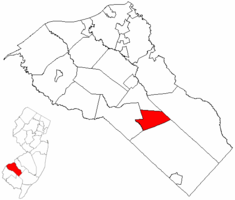 Below the map are various website links to information about Clayton NJ.